Christmas is the season of giving, but as we all rush to find the perfect gifts, why not take a leap into the path of conscious consumerism? Here at Lime, we believe in gifts that are more than what meets the eye, bringing joy to your loved ones and at the same time, encouraging everyone to do good for the communities and the planet. To help you select the perfect gift, we have curated a variety of ethical products that has a beautiful story to tell. Below, you will find our Ethical Christmas Gift Guide with easy links and references. Shop for a cause, do good and enjoy the beauty of giving something special! 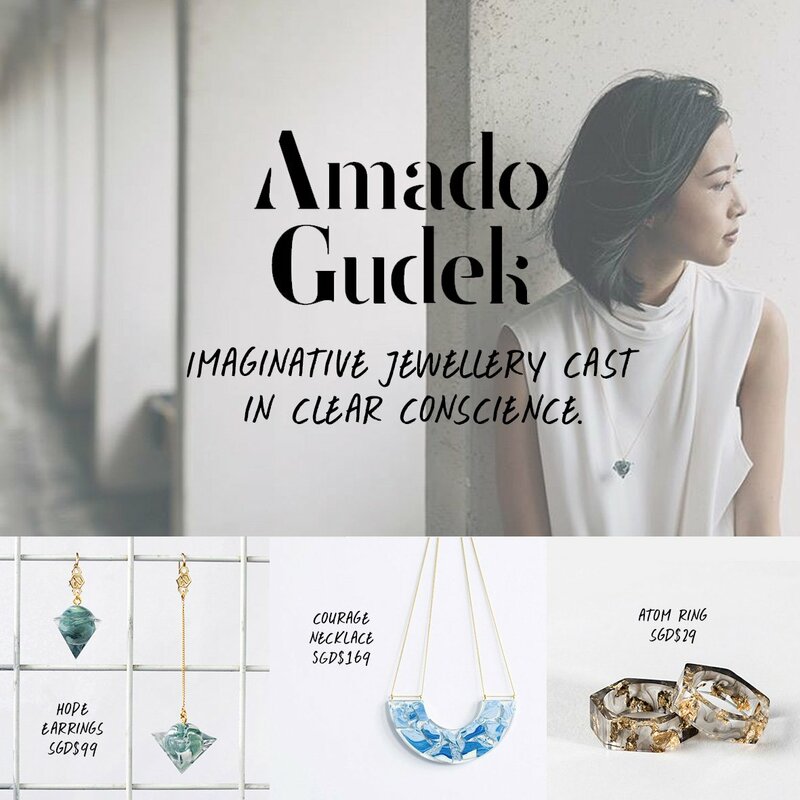 Amado Gudek provides imaginative jewellery that are hand crafted in Singapore using environment-friendly bio-resins, biodegradable green plastics and other mixed media. Each piece is absolutely unique, with its own special character. 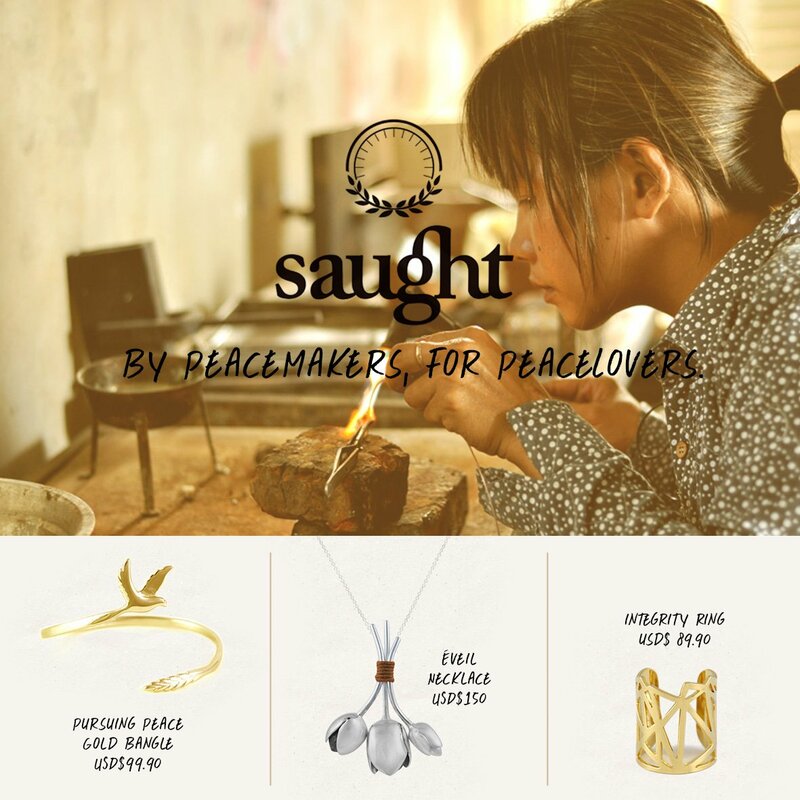 Saught strives to promote peace, break poverty and build a life free of fear for their artisans in developing countries like Cambodia. As a way to push their advocacy, they propose unique handcrafted pieces of jewelry containing redeemed artillery shells recovered by their NGO partners. Each piece is beautifully crafted, with a discrete elegance. 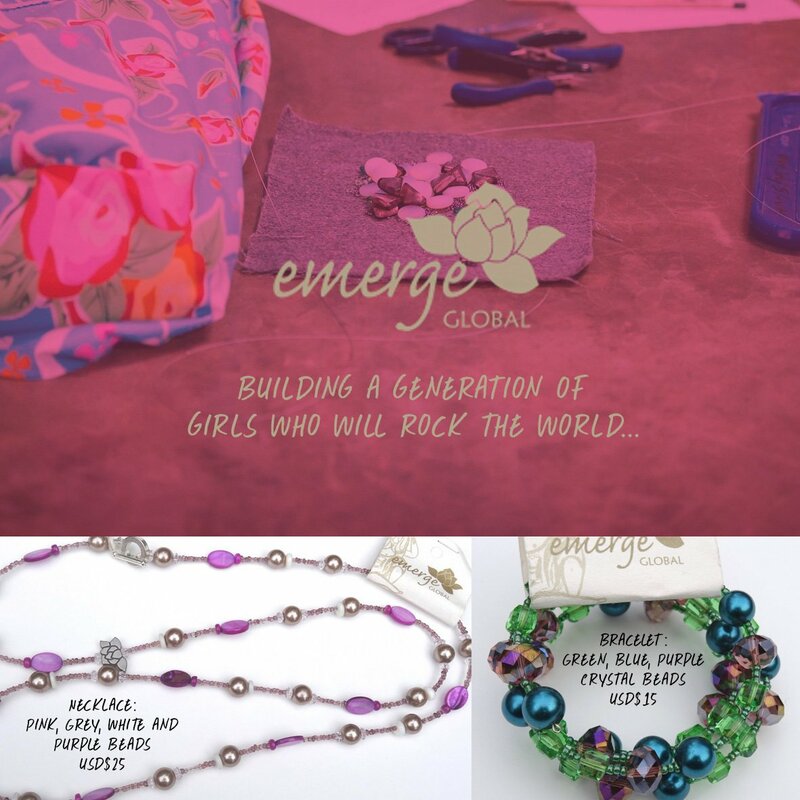 Emerge is a not-for-profit that enables girls who suffered from abuse in Sri Lanka to find solace and to generate financial revenue by creating and selling unique jewellery. Each piece is unique and will dress up an everyday outfit as well as for a sparkly occasion. The girls will receive half the profits while the other half will go towards sustaining Emerge Global, which will help the foundation reach more girl shelters. post conflict areas. 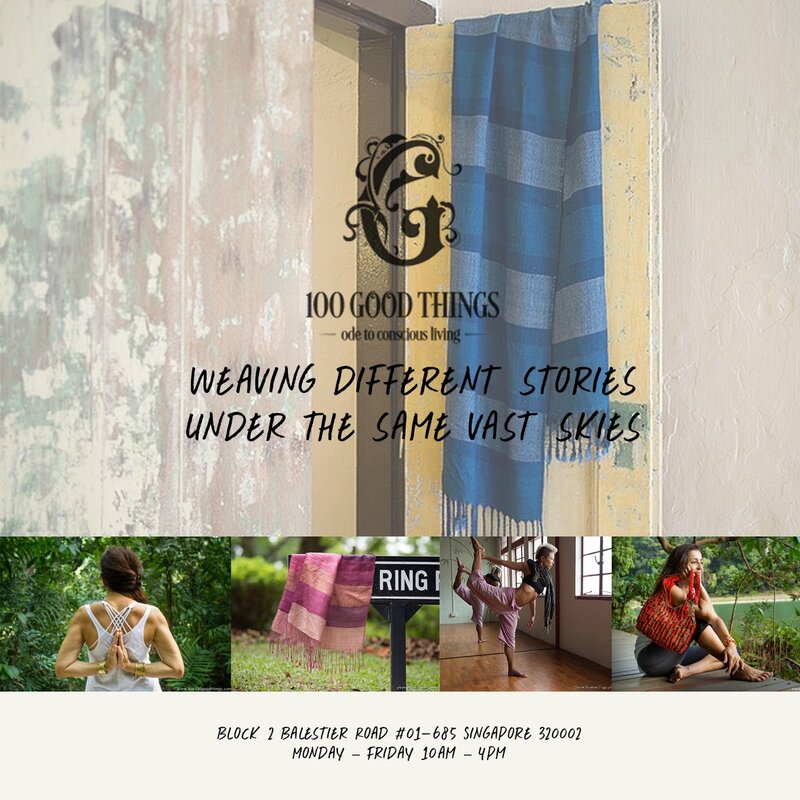 Fabric Social supports women’s small enterprises in weaving and handloom fabrics, and invest part of their profits to support grassroots initiatives that gives women an equal voice. The materials are definitely of an amazing quality. A brick and motar shop providing a selection of hand-woven textiles, paraben-free personal care products and artisan produce. 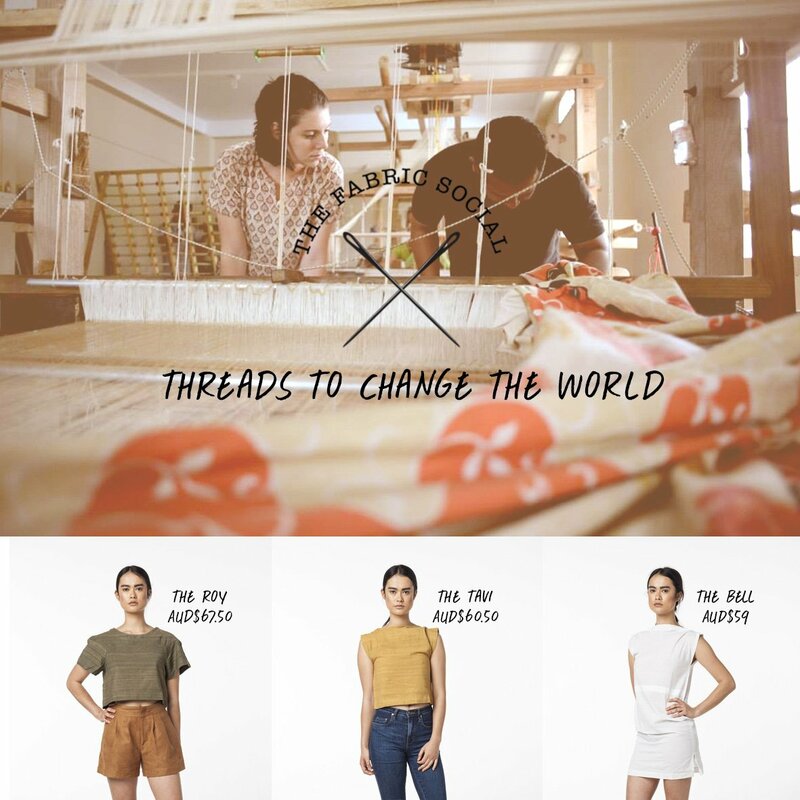 They source with care and understanding, from progressive companies that operate on principles of fair trade. Income from their socially sustainable programs helps empower the craftsmen. 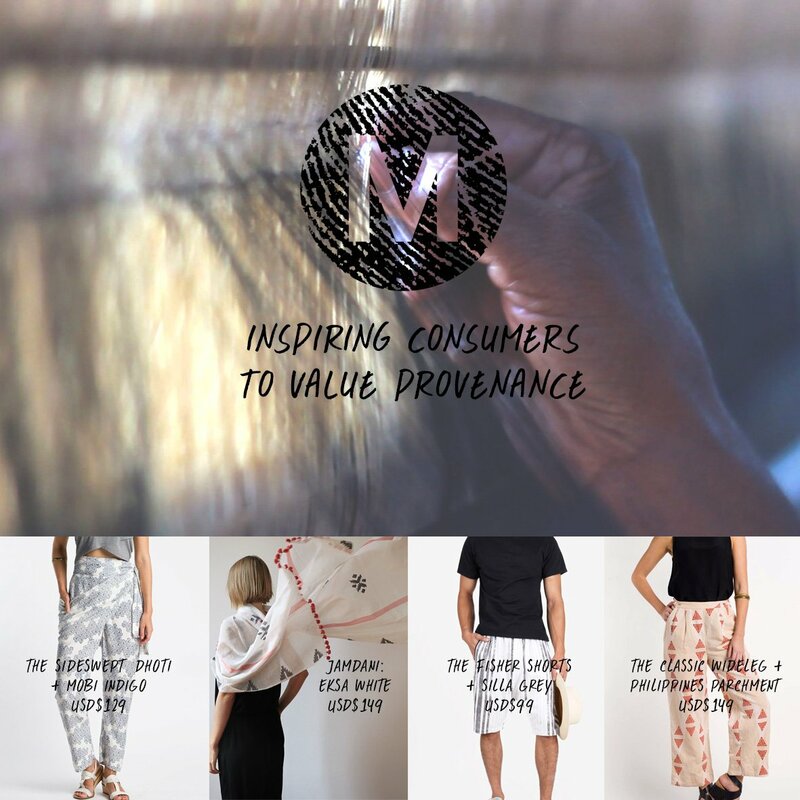 Matter’s mission is to inspire consumers to ask of the where and why something is made, and champion alternative production models for textile artisans to help them expand their economic freedom. They develop products for the modern nomads, classy and comfortable, made with a curative philosophy inspired by tradition. Pants to Poverty is an experiment that proves how fashion can change the world for good by bringing you pants that are beautiful from cotton to bottom! They work with farmers, bringing social, environmental and financial profits all along the line from production to sales. Check out their funky underwear! They even have packages that helps ensure your undies are ethical all year round! 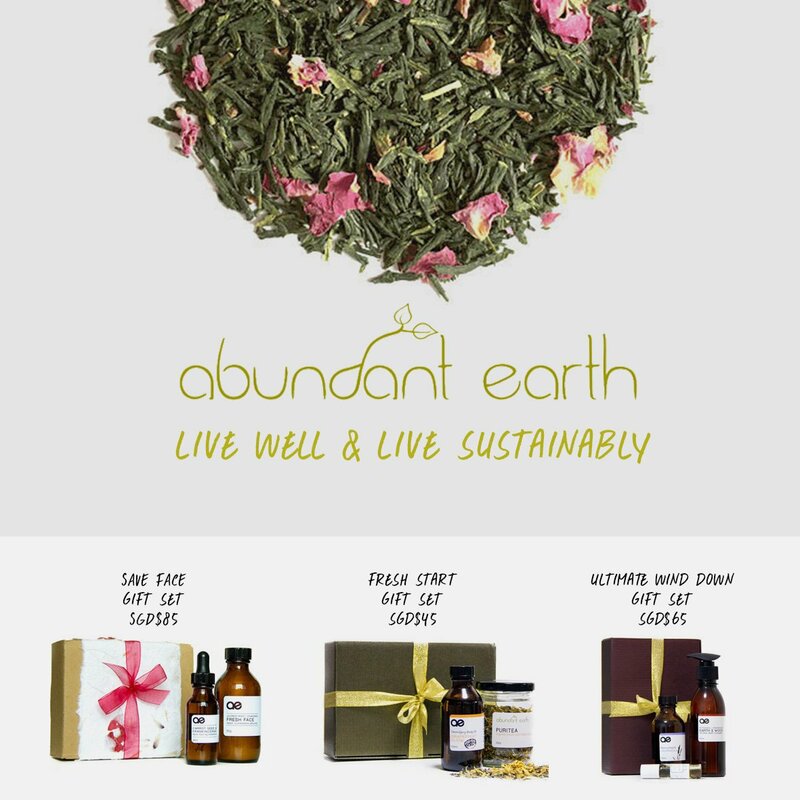 Founded in 2004, Abundant Earth specialises in premium herbal teas and natural lifestyle products with the objective to offer pure, clean, and natural products, free from synthetic chemicals, with minimal packaging for sustainable consumerism. 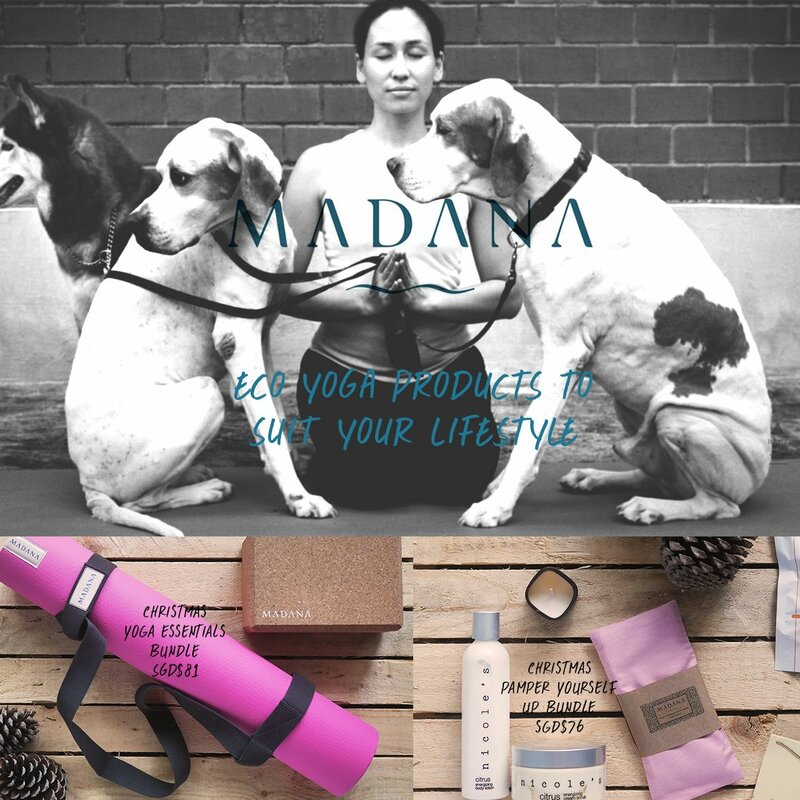 Madana promises to bring you with products made of natural, nature friendly, recycled, socially conscious materials to allow you to connect to yourself and the world in the most conscious way. Tourists take away roughly 3 handfuls of sand from the beaches every day and with each passing year, shorelines are inching ever closer to the foot of the resorts. 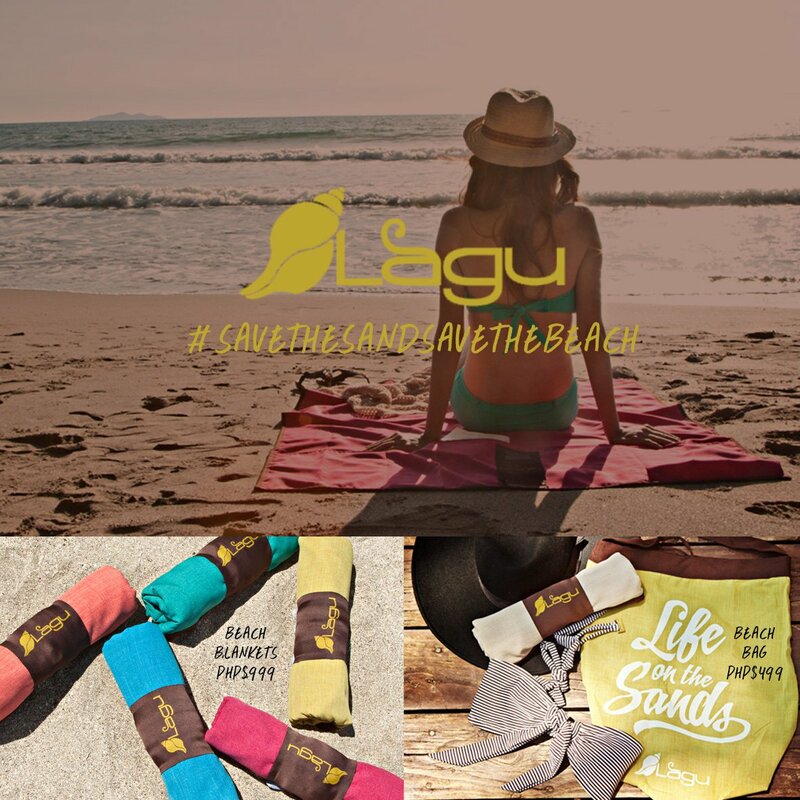 With Lagu, beach-goers can help keep sand on the beach instead of clinging to towels where they are washed away in drainages of laundry machines, never to be returned to the beach. We hope you can find the perfect ethical gift for your loved ones. Stay tuned for more articles on Healthy Modern Living! Disclaimer: All images belong to its rightful owners. The images shown were taken from the respective websites or social media platforms and edited by Lime.